It’s that time of year again! 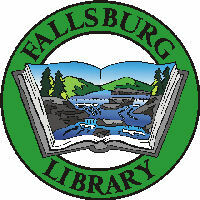 On June 6, 2017 11am-8pm the Fallsburg Library will hold their annual budget vote and trustee election. This year there are 2 seats up for election, currently held by Bernard Deutsch and Amanda Ward-Almonte. Petitions are now available at the circulation desk for these 2 seats. Petitions are due back no later than May 8, 2017.